Microsoft rolled out KB4038806 for Adobe Flash Player on Patch Tuesday, addressing two critical memory corruption vulnerabilities that could lead to malicious code execution. Unfortunately, users report that KB4038806 also brings issues of its own. The good news is that none of these bugs are severe, but are nevertheless annoying. 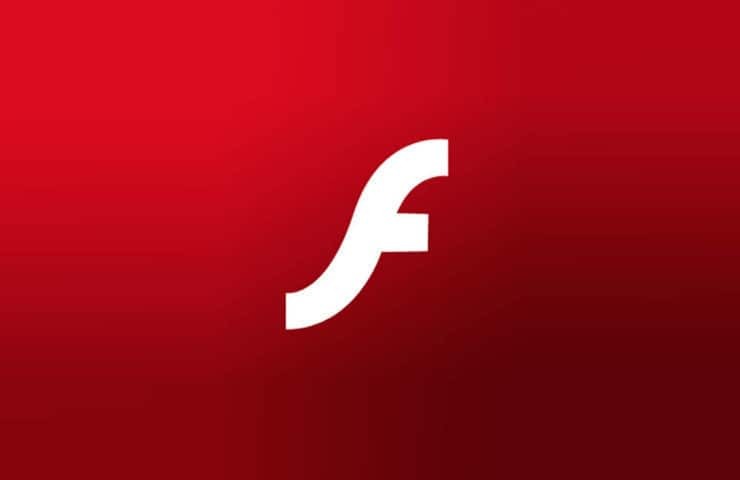 Many users report that although KB4038806 is supposed to patch vulnerabilities in Adobe Flash Player, it actually breaks Flash. As a result, they had to uninstall the update in order to be able to use their browsers. I have had problems with yesterday’s KB4038806 update, which is supposed to “resolve vulnerabilities in Adobe Flash Player”, actually breaks it on my system. I’ve had to remove it. Anyone else had such issues? 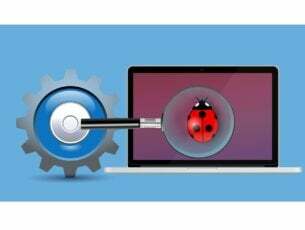 Some users also report that this update causes PCs to become sluggish. As soon as they uninstalled it, their PCs functioned normally again. I have just uninstalled this as My PC became sluggish and unusable after installation. Working fine now, my advice AVOID! 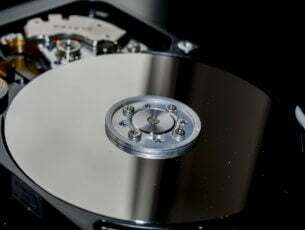 KB4038806 may also be the culprit for all the HDD power issues some users have experienced. However, since users who installed this update also installed KB4038788, it’s still unclear which update actually triggers the issue. Have you installed KB4038806 on your PC? Did you encounter other issues apart from the ones listed above?